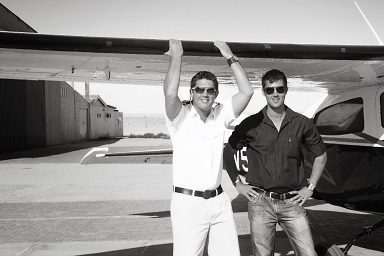 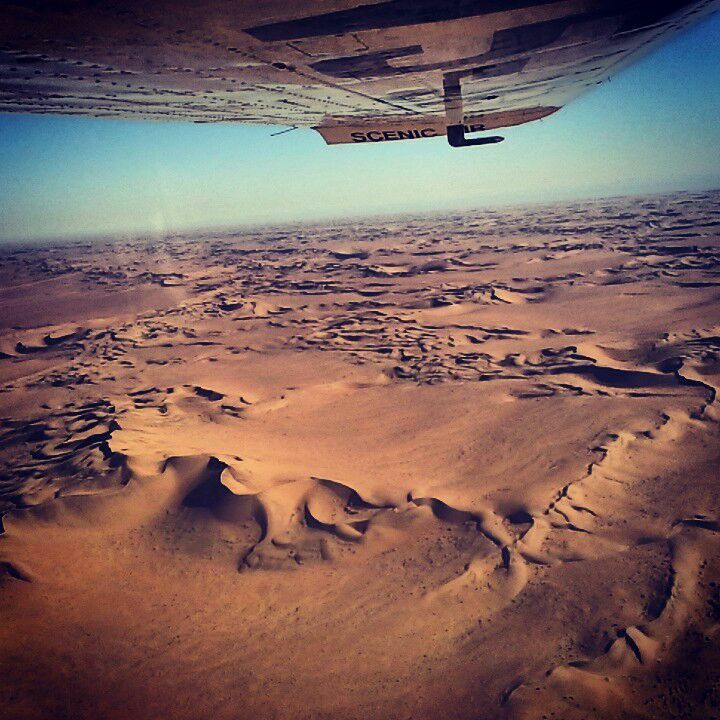 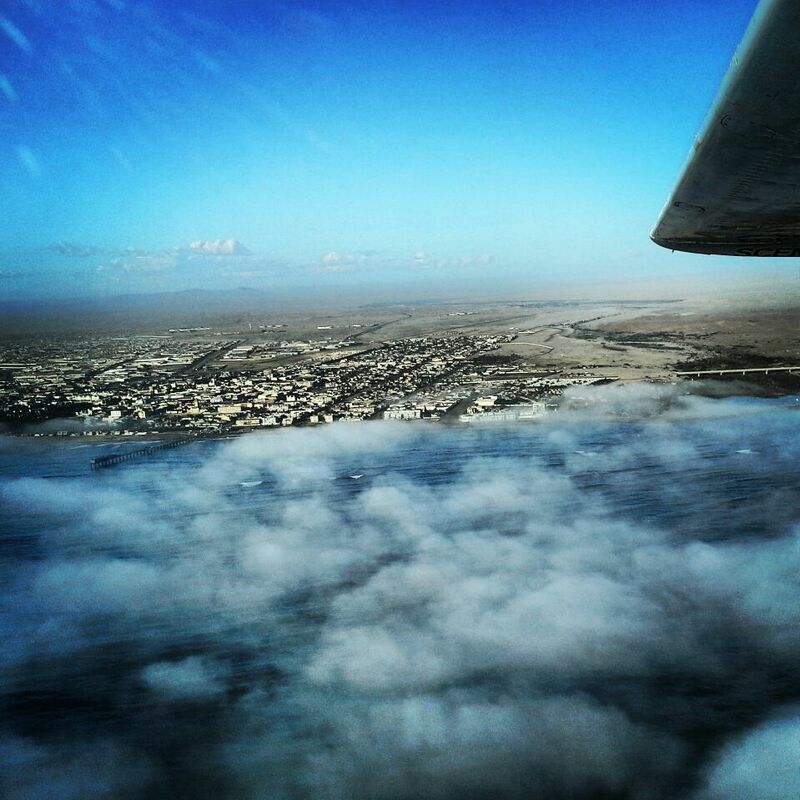 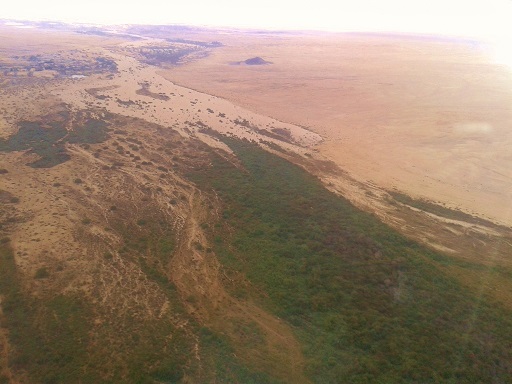 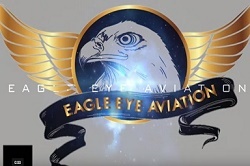 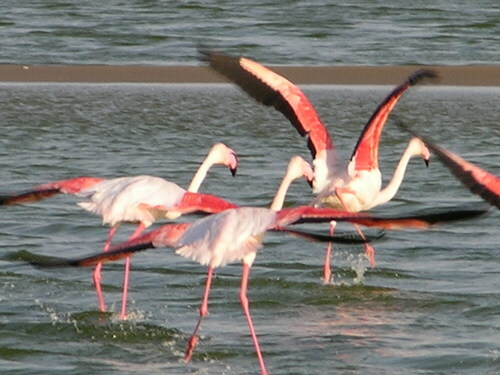 Departing from Swakopmund in Namibia, the Cape Cross Scenic flights – rundflug, progresses up the Swakop River to an area of exceptional and ancient erosion known as the “Moon Landscape”. 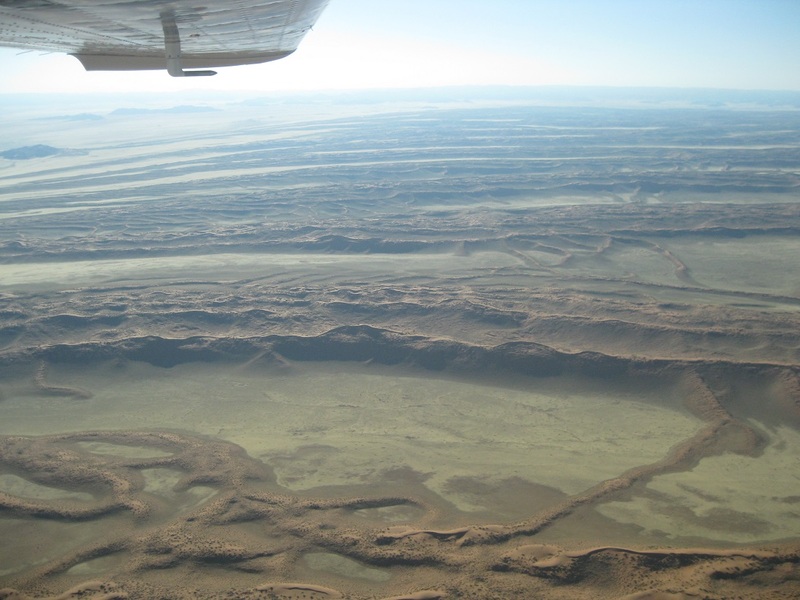 From this spectacular feature, we fly towards the Rossing Uranium Mine. 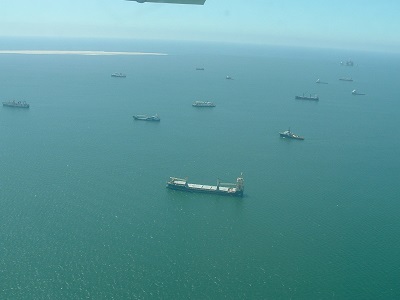 This is the largest open coast mine in the world. 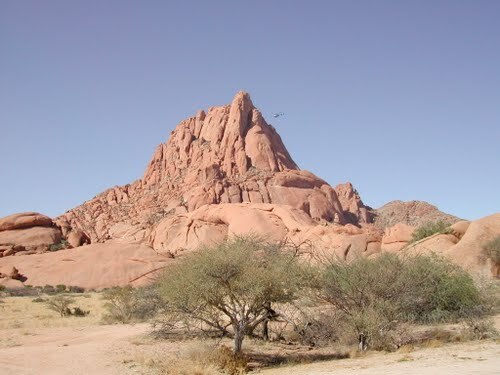 The flight approaches the rugged and beautiful Spitzkoppe that tower more than 700 meters from the surrounding flat desert. 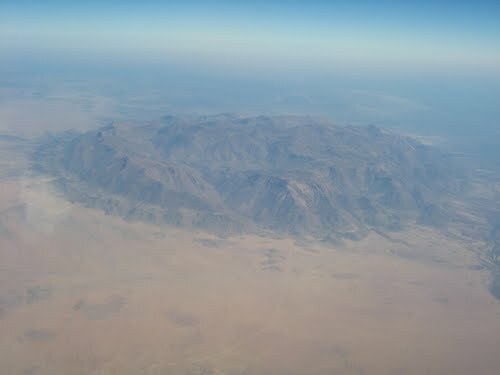 Flying northwards, we pass the majestic Brandberg, the highest mountain in Namibia and famous for the rock painting known as the “White Lady”. 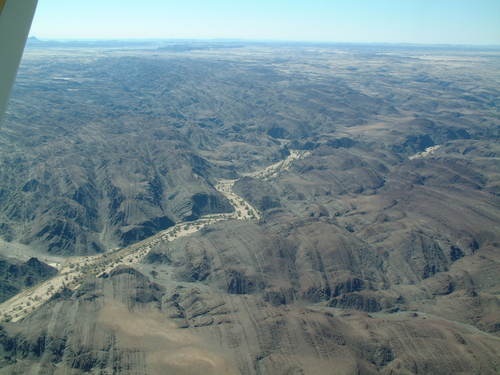 We reach the Ugab river bed and fly among it in search of the desert elephants, ostrich, Oryx and other game up to the river mouth area and passing the stunningly exposed geology including the Ugab folds. 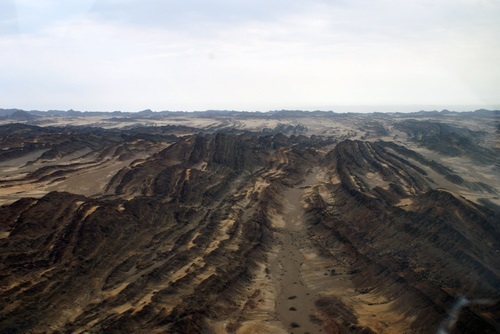 Upon reaching the coast, we progress southwards along the Skeleton Coast. 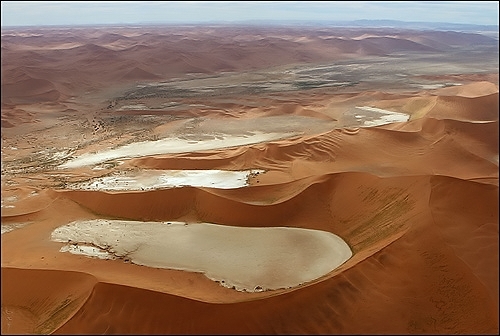 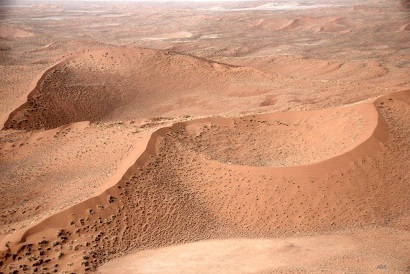 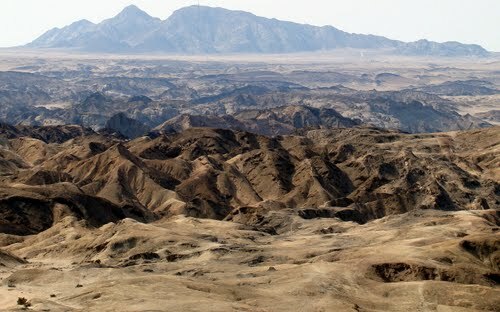 The park in the northern Namib Desert stretches from the Ugab River in the south to the Kunene River, which forms the northern border with Angola. 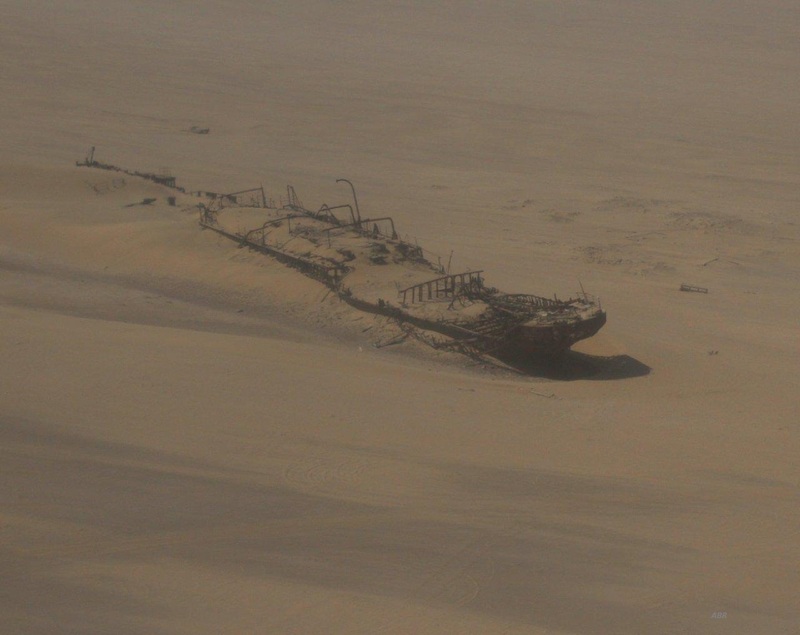 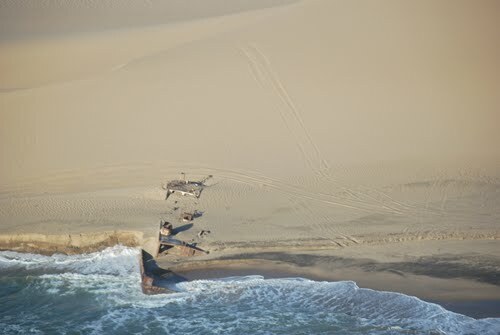 The Skeleton Coast is littered with whale bones, shipwrecks and remains of sailors and explorers. 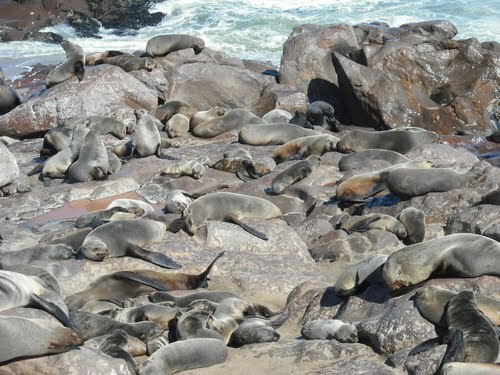 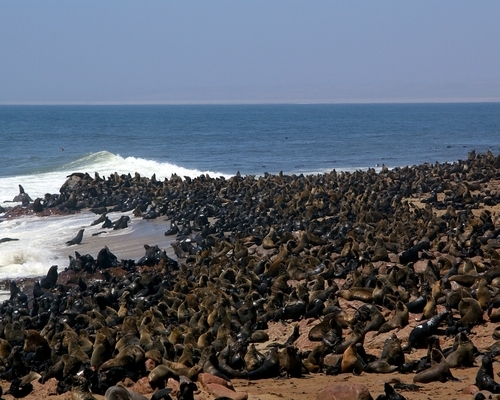 We reach Cape Cross, the largest Cape Fur Seal colonies in Africa, home to an estimated 250 000 seals. 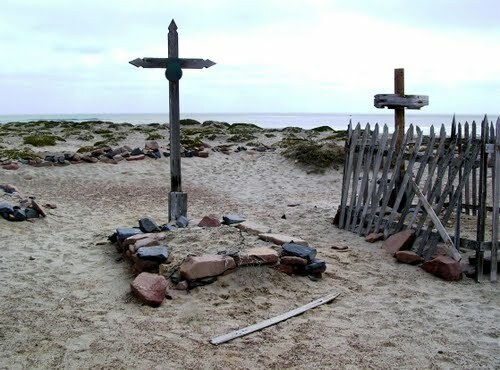 In 1486, the Portuguese mariner Diego Cao erected a stone cross here, on his second expedition to Africa. Proceeding southwards we pass Henties Bay, a popular fishing destination and then fly over the newest wreck Zeila that grounded in 2008. 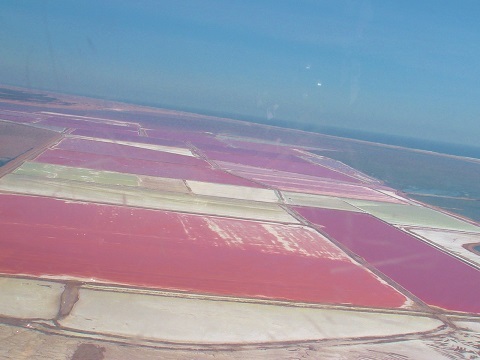 We cross the settlement of Wlotzkasbaken, famous for its colonies of lichens, finally the salt works before returning to Swakopmund.